An increasing number of pizzerias are starting to serve vegan pizza options. And to celebrate this growing trend, the makers of Teese Vegan Cheese and popular food blogger Quarrygirl have declared a national Vegan Pizza Day on Sat., Jan. 29! Austinites have quite a few options for finding a slice. 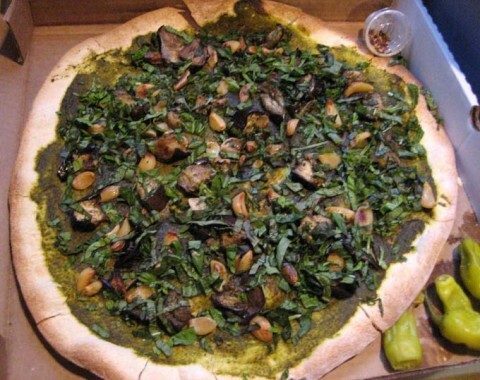 Here is a listing of some places to find vegan pizza in Austin on Vegan Pizza Day. One of my favorite places to get a vegan pizza isn’t mentioned though. My article about East Side Pies is here. My article about East Side Pies can be found here. Yum, I’ve been missing Pizza, that looks great!